SNOWY OWL HEDWIG SURVIES MARCH NOR’EASTER RILEY! 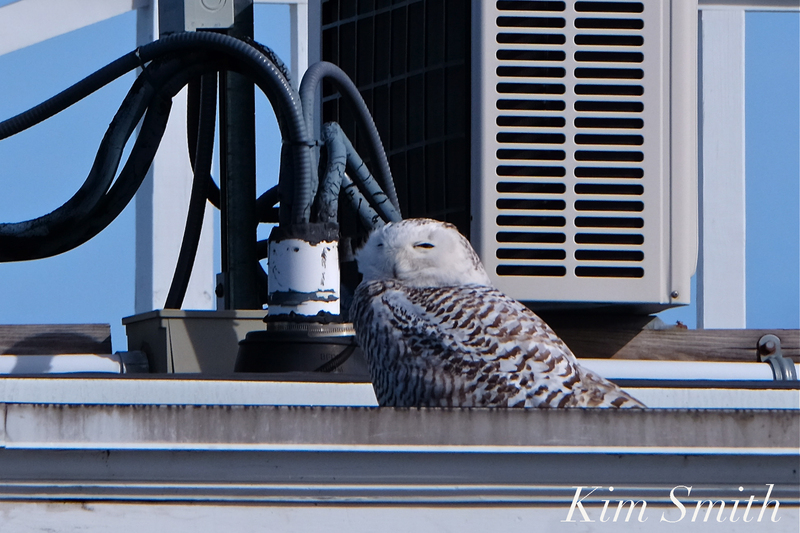 Our beautiful Snowy Owl Hedwig survived, and looks none the worse for wear. She spent the afternoon of March 5th resting in a sunny, but wholly unphotogenic location (and extremely windy corridor, too, I might add). Perhaps a New England Nor’easter is nothing to her, when compared to an Arctic tundra storm. She’s clearly a genius 🙂 And has some mighty good survival skills. 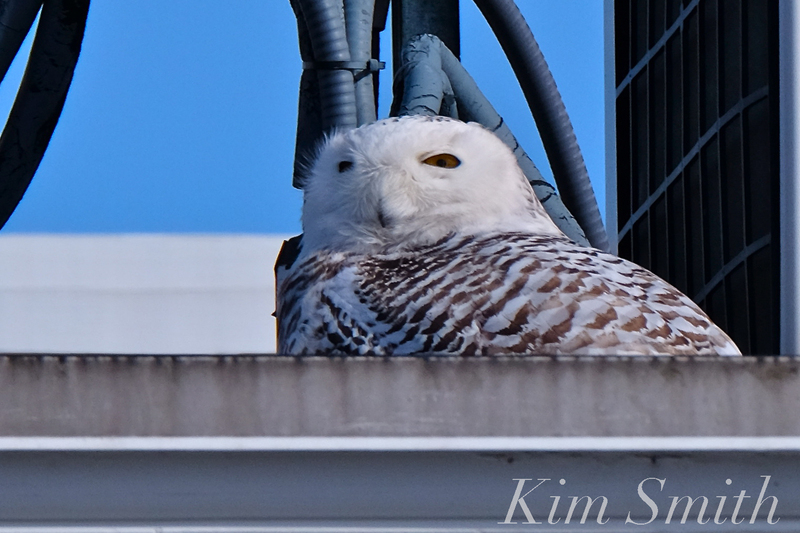 This entry was posted in Birds, Birds of New England, Gloucester, Snowy Owls and tagged Atlantic Road, Beautiful Birds of Cape Ann, Bubo scandiacus, Gloucester, hedwig, March Nor’Easter, Snowy Owl, Snowy Owl female on March 5, 2018 by Kim Smith.